There is something about the New Year and the craziness of the holidays that make me want to get rid of 1/2 of my stuff and organize the other 1/2! I have been decluttering and organizing like crazy this month and I'm sure that I can't be the only one. 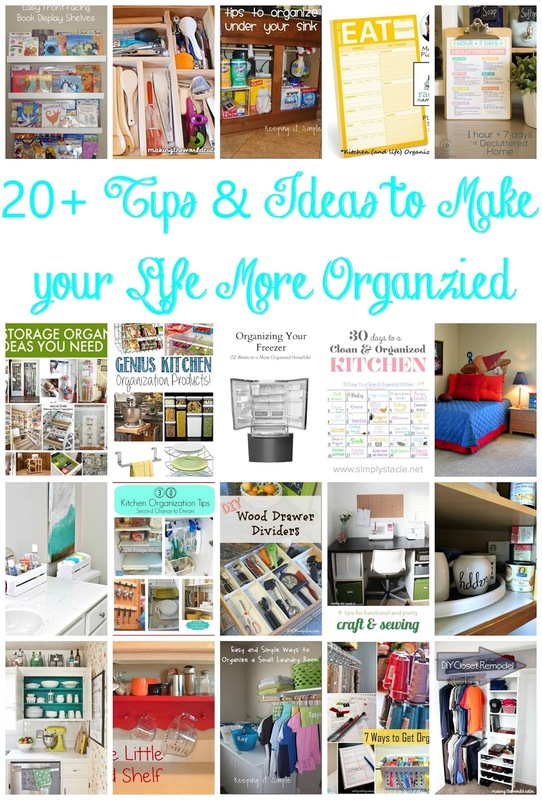 If you have organization on the brain, then check out these 20+ that will make your life more organized! 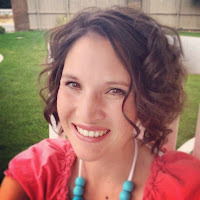 Hi again, it's Kaysi from Keeping it Simple! I'm so excited to be hosting again this week and to see what all you have been creating! I have been doing a TON of stuff behind the scenes (just haven't posted about them, yet...). Like I said before I have been decluttering like crazy and organizing my house. For some more inspiration, here are a few more organization posts. We’d love it if you pinned the Organization Tips and Ideas image above!